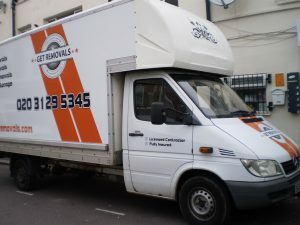 Hello and welcome to Get Removals – the one stop shop for all your London moving requirements big or small. We deal with a large number of domestic and commercial removal services, and have the necessary capacity and expertise to excel through each job with professional pace, precision and efficiency. 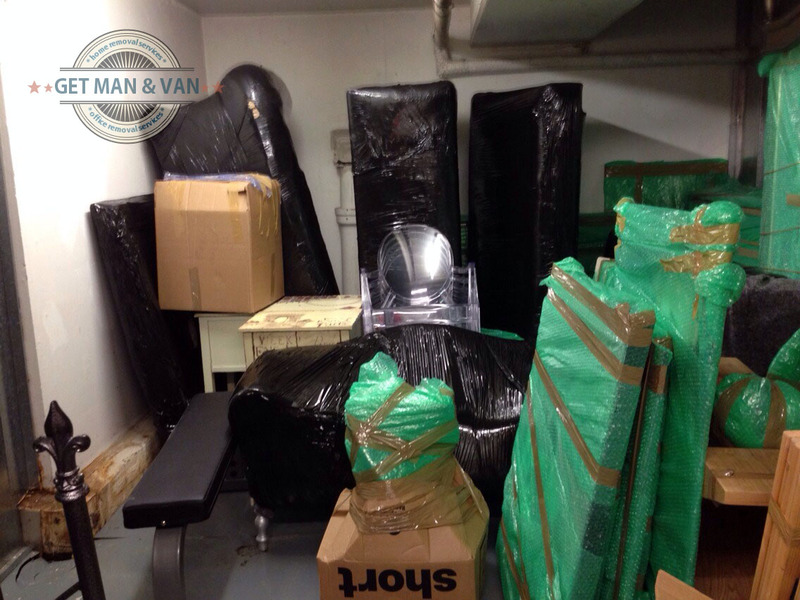 Our selection of professional grade removals in London is both versatile and comprehensive. We can organise and carry out different relocation projects regardless of their scale or complexity. We will plan, arrange, coordinate and complete all stages of the removal timely and efficiently without any delays or unexpected setbacks. Naturally, all the work concerning the removal, including preparation like packing and securing of items to be shifted, will be done by diligent and well organised removal teams, made up of qualified and experienced movers who know what is expected and required of them. They will go about their work with the necessary punctuality and pace. Working with qualified professionals ensures safe handling of customer belongings and no risk of damage or misplacement along the way. 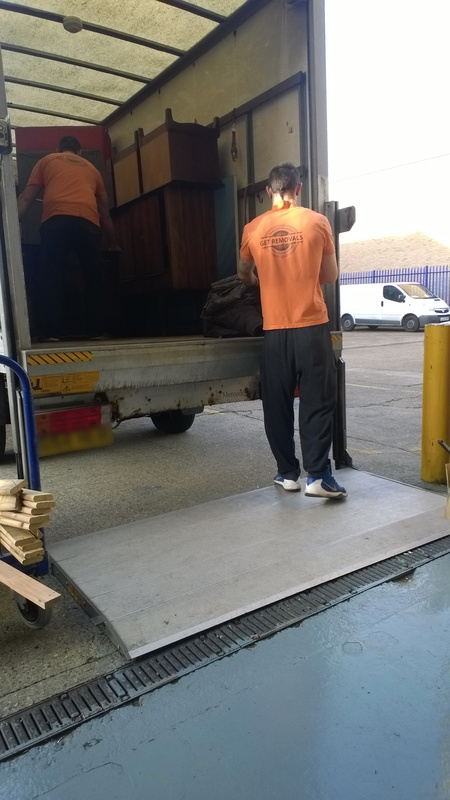 Our storage solutions complement the removal services in London that we offer perfectly. Get Removals’ storage facilities are located in key areas around Greater London and are easily accessed at any time of the day. Units vary in size, but they are all alarmed and secured. No minimum contract period applies to hiring a storage facility from us. Pick up the phone and learn more right now. After the Government Act of 1963, the territory of London was divided into 33 distinct areas – 32 boroughs and the City of London. The City and Westminster, the historic heart of the capital, still attracts most visitors to the area, but attractions such as the Chessington World of Adventure and the many beautiful nature reserves in the outskirts of the metropolitan, the so-called Green Belt, are also attracting much attention in recent years. Safe and quick transportation of items from A to B is one of our most essential company policies. We maintain a fleet of specially equipped removal vehicles of variable size, wheelbase and payload capacity. 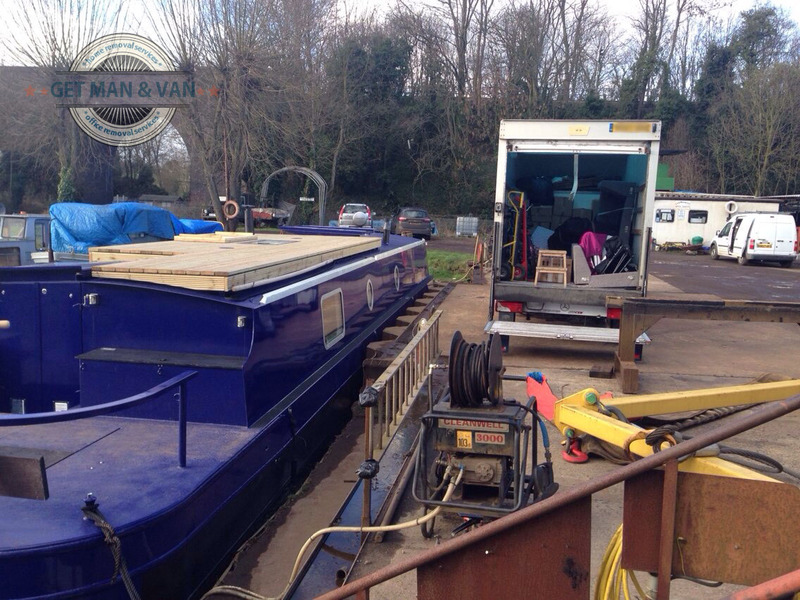 Vans are fitted with all the necessary lifting and safety equipment like hoists, latching, belts, safety blankets etc. All vehicles are GPS navigated and tracked in real time. The company employs only experienced cargo drivers who have the necessary mileage and expertise behind the wheel. The company can arrange for custom tailored service packages in order to cover specific customer requirements and increase versatility of our service provision. Additional service options are also available, just let us know what else you need done and we will make sure to include it as part of your relocation service – comprehensive coverage is another of our essential service policies. When it comes to price, our London moving services will prove to be the cost effective alternative to any other relocation solution available right now. We know that overpriced services will be taking us nowhere fast, this is why we keep our prices within reasonable limits, without compromise on quality or efficiency of our work. 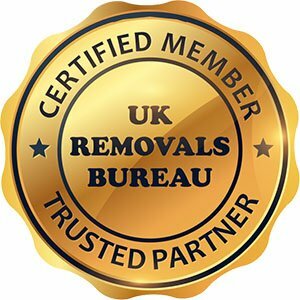 We have adopted the policy to replace frequently our instruments with their newer counterparts and this is one of the many reasons why we are reputed to provide top quality removal services in London. With us moving places will not only be affordable, but also safe, efficient and punctual. There will be no margin for error as each and every removal we do is coordinated by specially qualified logistics people who supervise ground efforts and keep things in check, and on track. Customers will be provided with specialised, professional removal advice throughout the duration of the project. Before commencing the project, we will walk you through each stage of the removal and explain why and how we do things in order to dissipate any doubts or clarify any issues you may have. Also, our private and business customers in London are fully covered by a round the clock, seven days a week customer support service provided by attentive and courteous consultants. Credit Cards – Master and Visa. We are a hardworking and ambitious company that is highly valued by its customers. The reason for that is simple – we provide nothing but premium service quality. We work with private and business customers because we are equipped and qualified to execute local domestic and commercial removals. Our up-to-date moving vehicles are equally suitable for the transportation of personal possessions like clothes, home decorations and household appliances and for the removal of office furniture and machines. Our insured team of professionals can also be booked for long-distance removal jobs. We have an extensive experience organising home and office relocation projects from London to many other major cities in the UK, among which are Birmingham, Manchester, Liverpool and Edinburg. Aside from providing affordable nationwide moving services, we are also available for international removals. We have certified partners in countries like Spain, France and Ireland. So, contact us if you are planning to get a home there. Our company may be notorious for its risk-free removal services in London but this does not mean that we do not provide additional insurance options to our clients. We offer moderately priced removals insurance as well as goods in transit insurance coverage. Trust us, one can never be too careful and precautious when planning a removal of any scale and nature. The company is fully licensed and insured. We hold full liability insurance and have the necessary licensing to operate nationwide. We maintain excellent short notice availability and will be able to accommodate and arrange for emergency or overnight removals London requests without change of price or making a fuss about it. Generally, we are quite flexible with our timing and scheduling, meaning we will visit your address in a suitable time (including evenings and weekends) and carry out the removal in the most unobtrusive and customer-friendly manner. Everything will be completed within the agreed amount of time without any unannounced changes to the agreed game plan. With us, moving your home or office will be the easy, straightforward and affordable affair you need it to be. Since the foundation of your moving company, we have always worked in full transparency. This way, our clients can have the peace of mind that they have entrusted their belongings to reliable and attentive contractors that would not keep them in the dark about anything. 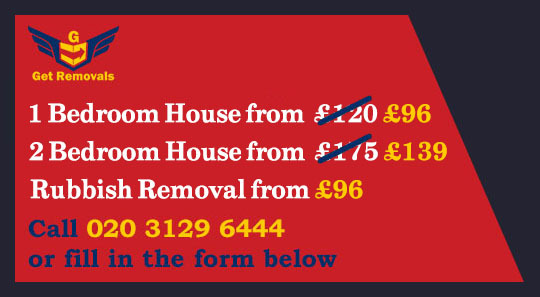 It many ways it is because of our honest and open professional ethics that we have a large pool of loyal clients who do not hesitate to contact us when they are facing a delivery or property removal in London. You can get in touch with us at any time of the day as we have a 24-hour customer support centre. Our client advisors are courteous and knowledgeable professionals that will provide your detailed answer to all your inquiries about our removal services in London and lend you a hand with the booking process. Once you contact them, do not be timid to request a free, non-binding and individualised quotation. There are nearly 40,000 food establishments, like pubs, cafes and restaurants, in London. The city is among the world’s food capitals and part of that is also due to the fact that many well-known dishes and drinks were invented namely in the English capital. Those include the sweet Chelsea Buns, the classic English open Omelette Arnold Bennett, the simplistic Scotch Eggs, as well as the quite traditional dish for England – Fish and Chips. Our company is based in London, the capital of England. The city is one of the most important in the world and is considered a global financial, cultural and touristic centre. It is home to numerous internationally renowned landmarks such as Buckingham Palace, the British Museum, Palace of Westminster, Elizabeth Tower, Kew Gardens, Tower of London and more. If you are seeking to move home or relocate your office, do not hesitate to leave this important task to the experts at Get Removals. We can do a wide range of professional removals in London and we offer all our services at a very competitive price. To make things even easier on your budget, we guarantee to complete your relocation in a swift but thoroughly-organised manner. 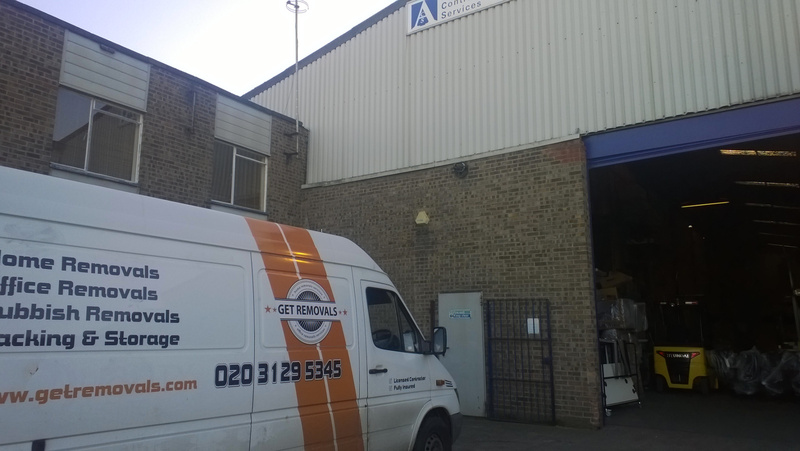 Our fleet consists of modern and up-to-date vans and trucks. They come in different sizes which enables us to execute moving jobs of any scale – from small removals to full-house moves. All of our vehicles are insured and equipped with various features such as GPS tracking systems, moving straps, dollies, etc. As a result, you will not need to spend money on additional tools and equipment. We will take care of that and more. We, at Get Removals, have made it our mission to work only with the best and most experienced movers in London since we want to deliver our customers with a 100% satisfaction. That is why we carefully screen each member of our team and we provide them with additional training. Therefore, rest assured that when opting for our all-around removals, your items will be handled by trusted and skilled pros. We are based in London – one of the largest cities in Western Europe. The English capital covers an area of about 1,572 square kilometres and it has a population of over 8.82 million people. Greater London has such an impressive size that it is classified as a separate English region. It is expected that by 2026, there will be 9.54 million people living in London. Tower Hamlet is the borough predicted to witness the biggest population growth.